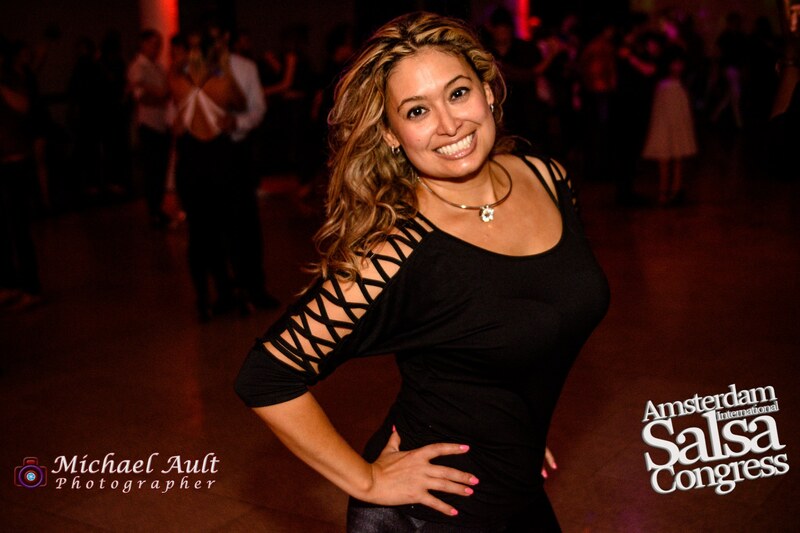 Looking for other people who love to dance to a latin rhythm? Want to practice your dance moves or meet new people? Want to party in a friendly & fun environment with other dance enthusiasts of ALL LEVELS.. from absolute beginners to advanced dancers? 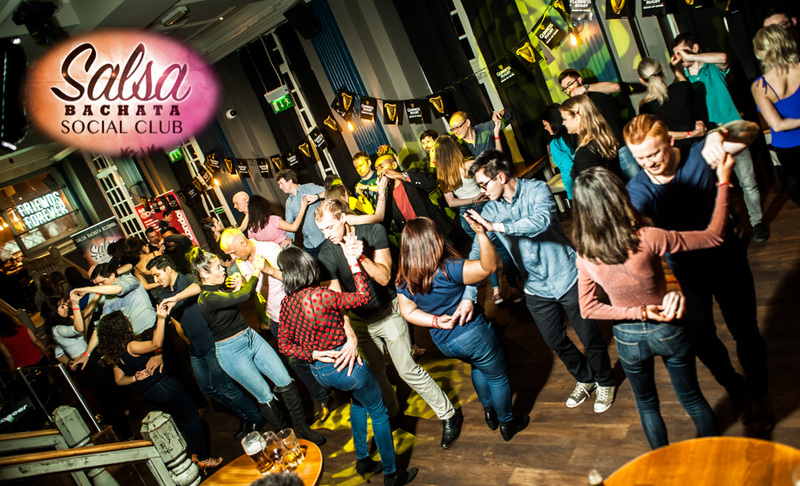 Then WELCOME to one of the best salsa bachata kizomba dance nights in READING! Click this link for our next FRIDAY NIGHT PARTY!